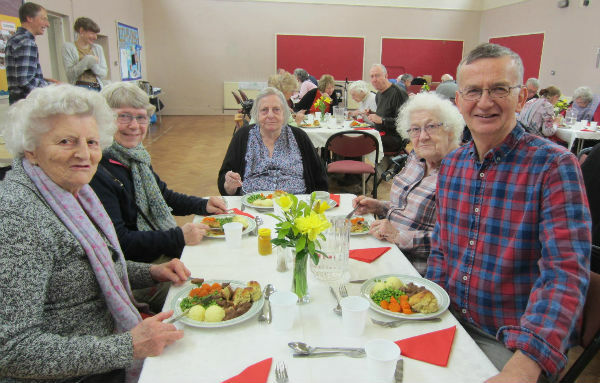 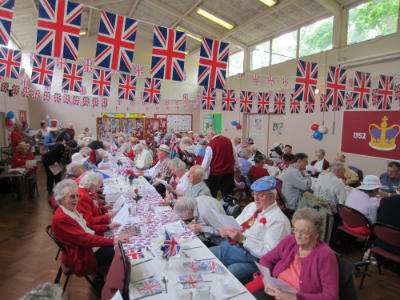 Every Wednesday Christ Church Bromley holds a lunch club for retired people to enjoy time together over a cooked lunch, freshly prepared on the premises. 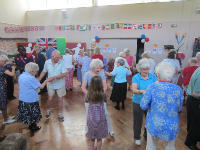 11.30am Seekers / Keep Fit / Quiz / etc. 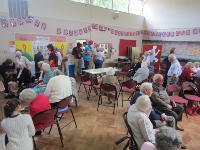 In some cases it may be possible to arrange transport to and from lunch club by car although many members use Dial-a-Ride. 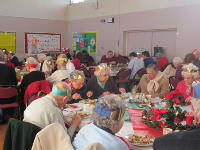 Lunch costs just £4.00 per person.